Dave Stryker’s second Mel Bay disc (and 19th as a leader) is in some ways a look back at his early days with soul-jazz organist Jack McDuff, though the session blends in elements of hard bop, too. 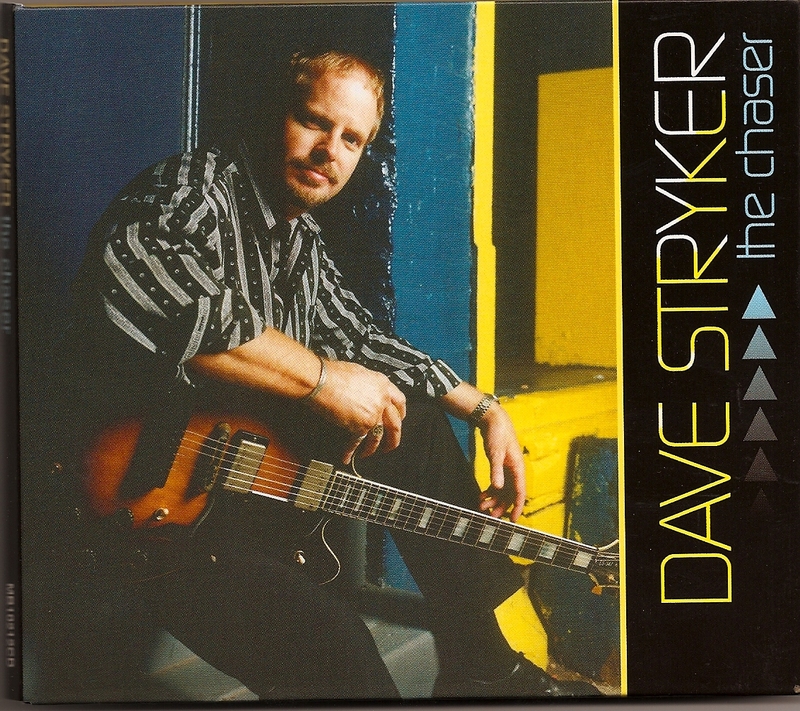 Well accompanied by organist Jared Gold and drummer Tony Reedus and focusing primarily on original material, the guitarist is very much at the top of his game, especially with his fluid solo in “Brighter Days.” Another Stryker composition, “Mode J.W. (For James Williams)” is an upbeat, intense salute to the beloved pianist and jazz educator (who was also Reedus’ uncle) who lost a battle with cancer in 2004. The leader’s solo almost seems to protest Williams’ premature departure. Stryker’s breezy update of the old chestnut “I Wish You Love” is an improvement over the typically slow, tearjerker arrangements, while he comes across in a playful mood in the standard “I Didn’t Know What Time It Was.” Gold is clearly a budding talent on organ and deserving of wider recognition, while Reedus’ percussion is right on the money throughout the disc. Highly recommended!